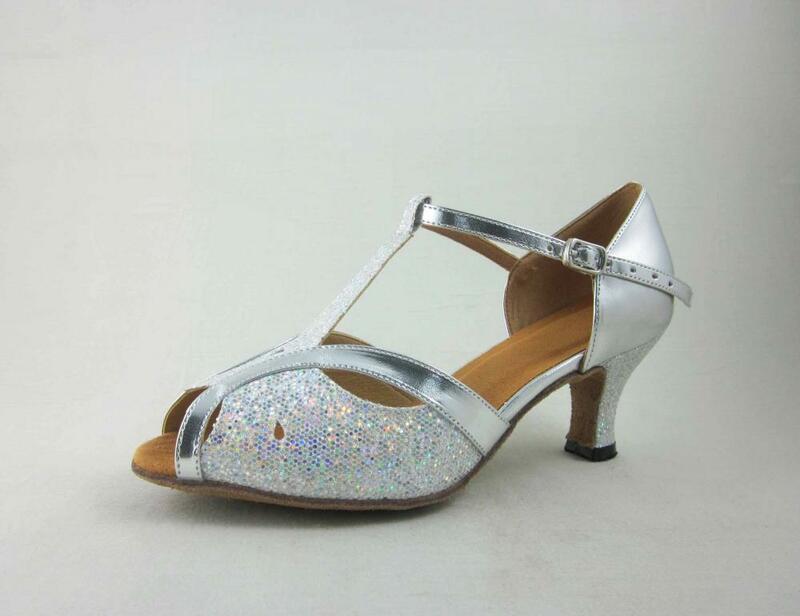 This Girls Latin Shoes peep toe sandal designed is sure to catch everyone`s eye when you`re on the dancefloor! The shimmering glitter on the front vamp provides a touch of glamour, while adding enhanced stability that is needed during dance. 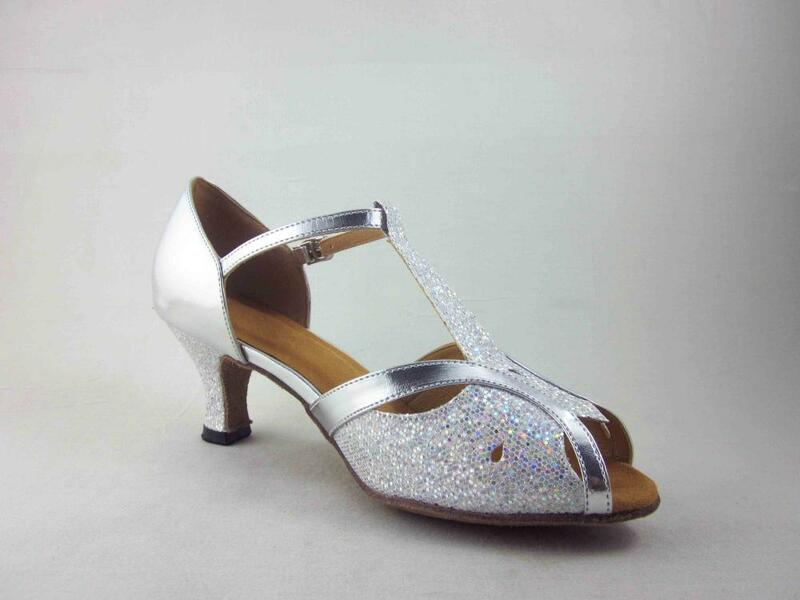 These silver latin dance shoes are made of silver sparkle and silver PU. 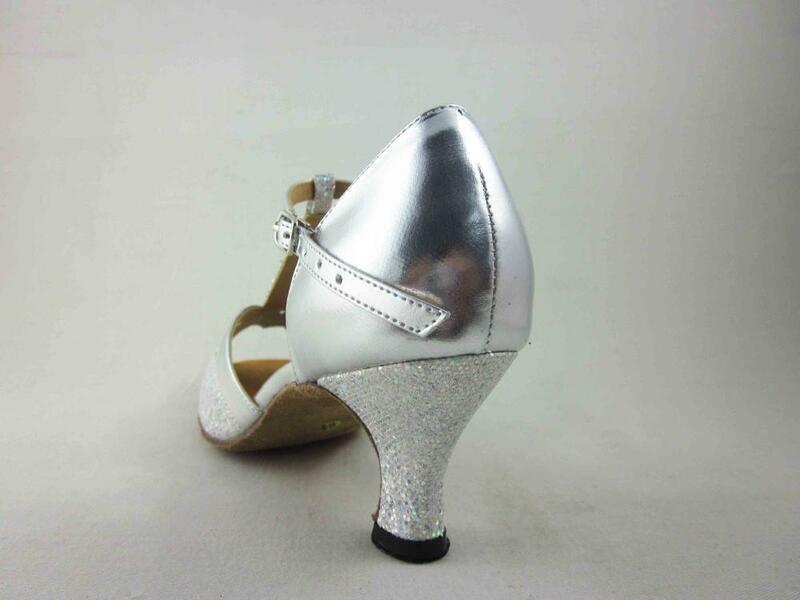 These silver Party shoes with 2.2 inch heel. 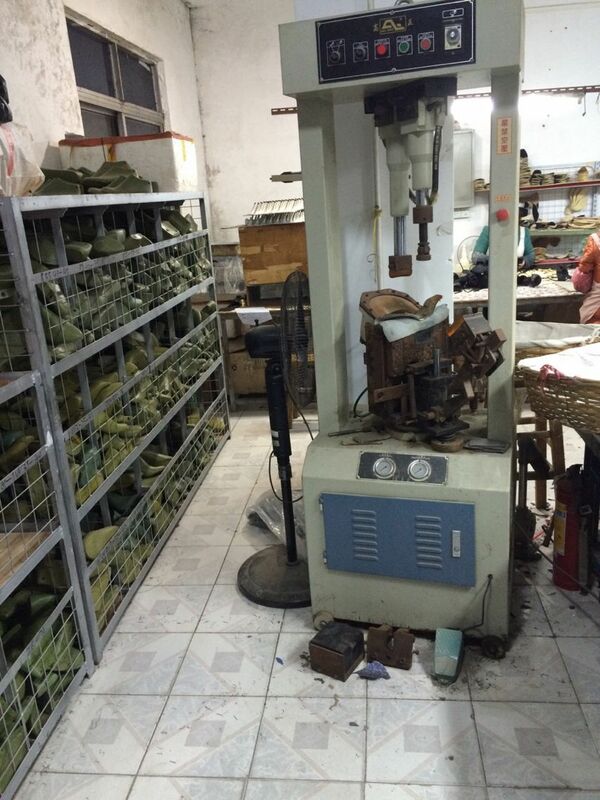 These Open Toes Practice Shoes are good for dance beginners. 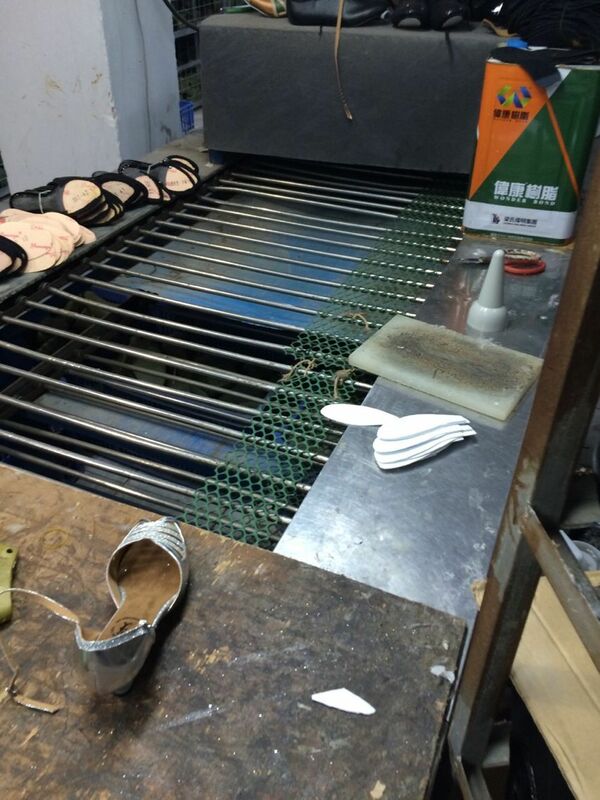 Ladies Practice Shoes is hot demand in USA.